If there is one thing that people living on the Eastern Shore of Maryland all have in common, it’s that we love to complain about the seasonal visitors who clog our roads, over run our restaurants and turn the smallest town into a crowded metropolis of tourists. However there is one seasonal visitor to which everyone looks forward – the winter geese. 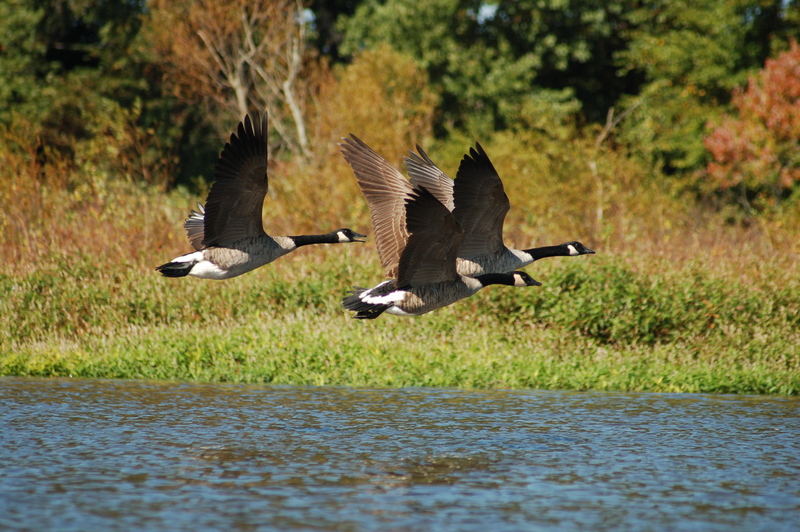 The Eastern Shore of Maryland and much of the Delmarva Peninsula is one of the largest winter homes for migratory waterfowl, including thousands of Canada Geese and Snow Geese. These visitors, with their loud honking and spectacular flying formations fill farm fields and waterways to the delight of everyone. They provide the centerpiece of our iconic fall and winter landscapes, and are a pleasure to watch. For those who are not regulars to the Delmarva Peninsula, here are a few suggestions for planning a visit to see some of these magnificent flocks combined with interesting destinations and a few dining suggestions. Keep in mind, there is no way to accurately predict where the birds will be – they tend to move for feeding and to avoid disturbances – but these recommendations will put you on the most likely path to seeing birds. And if you don’t, at least you can enjoy some beautiful scenery, a little country driving and a good meal. One final thought – these are just recommended routes. It’s even better to explore the side roads, keeping in mind that you are just as likely to see great flocks of birds along the route as at your destination. From Chestertown, take Route 20 west through Fairlee past War of 1812’s Caulk’s Field Battlefield into Rock Hall, then turn south towards the entrance of the Eastern Neck Wildlife Refuge. If you haven’t seen birds by now, you will surely see them at the various points along the refuge drive. Also look for eagles, ducks and heron. For a great meal, backtrack back to Chestertown and enjoy dinner at Brooks Tavern. Another pleasant country drive takes you from Chestertown, MD north on Route 213 to Kennedyville, then west on route 298 towards Great Oak Landing and Marina (right on Handy Point Road), then work back east towards Chestertown. Lots of back roads give you ample opportunity to get lost and see some of the Upper Shore’s prettiest landscape, and several side roads can take you to extra points of interest including Sassafras Natural Resource Area, Urieville Lake, and Betterton Beach. This route is basically a triangle with dining options at every corner: Worton Creek Marina’s Harbor House near Great Oak (but don’t eat at Great Oak Landing itself), Molly Mason’s in Kennedyville, and Brooks Tavern in Chestertown. Tuckahoe State Park is one of the best kept secrets on the Eastern Shore, with miles of trails, a campground and a lake that attracts waterfowl and has some of the best bass fishing in the region. It is adjacent to Adkins Arboretum (worth a trip by itself) and surrounded by miles of working farmland. You can rent a canoe at the lake or walk along the Tuckahoe Valley Trail and after, cruise east towards Centreville for lunch or Dinner at Doc’s Riverside Grill. Wye Island is at the end of a beautiful drive south on Carmichael Road from Route 50 near Queenstown, Maryland. The Island is a largely preserved island of working farmland, old growth forests and dozens of coves and creeks. Ducks Unlimited has done some great work building wetlands and flooding fields which attract tons of migratory waterfowl, and there are miles of trails through forests and open fields. Besides the seasonal waterfowl, the island is also home to large populations of woodpeckers, owls, heron and eagles. While no restaurant options nearby, if you are coming from the Bay Bridge, your return trip takes you past the various options around Kent Narrows, including The Narrows and Fisherman’s Inn. 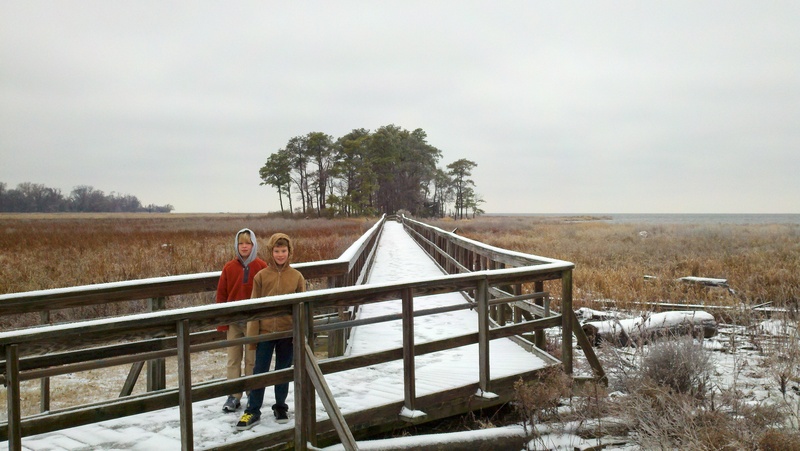 Blackwater National Wildlife Refuge is considered by most the crown jewel of winter birding spots in Maryland, and it does boast an impressive variety of winter ducks and geese. 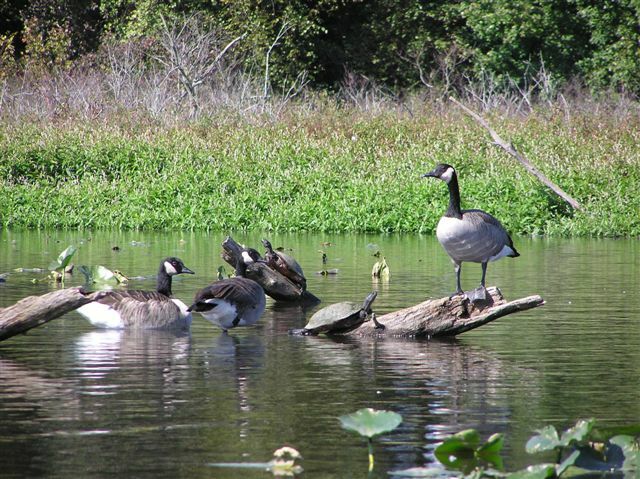 The 5 mile wildlife drive offers some amazing waterfowl viewing areas, and the patchwork of non-contiguous properties along the approach roads south from Cambridge can have just as much wildlife as the main refuge. The visitor’s center has a second floor viewing room with terrific views of the marsh. The refuge is also noted for a high winter population of bald eagles and the visitor’s center has a photo of 21 Bald Eagles sitting together in the Blackwater’s winter marsh. The refuge is also far from dining options, but nearby Cambridge has a growing dining scene with some great seafood and ethnic choices. These are only a few of the many places you can enjoy the large flocks of waterfowl that call Delmarva home in the winter. Again, much of the fun is just enjoying the lost pleasure of a Sunday drive, and if you see some wildlife along the way, all the better. Have suggestions to share? Please share them in the comments below. This entry was posted in Maryland's Eastern Shore, Uncategorized and tagged Blackwater, Chestertown, Delmarva, Eastern Neck Island, Tuckahoe. Bookmark the permalink.